The Kapoor family has a big name in the Bollywood. The generations following the legendary Raj Kapoor have made it big on the silver screen. 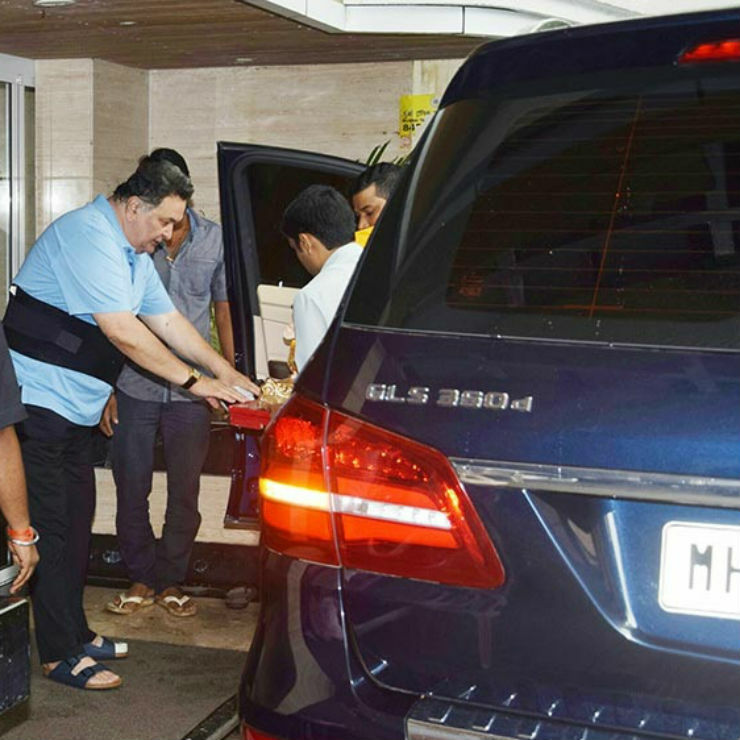 The Kapoor family makes sure that they get noticed everywhere they move, and to do that they have an exemplary range of vehicles. 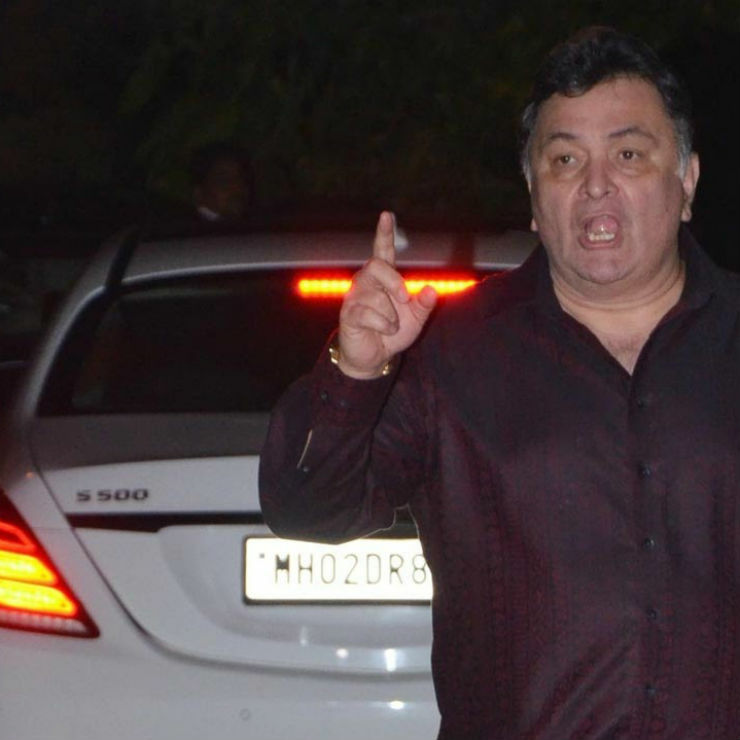 Here are the cars that the Kapoor family owns. 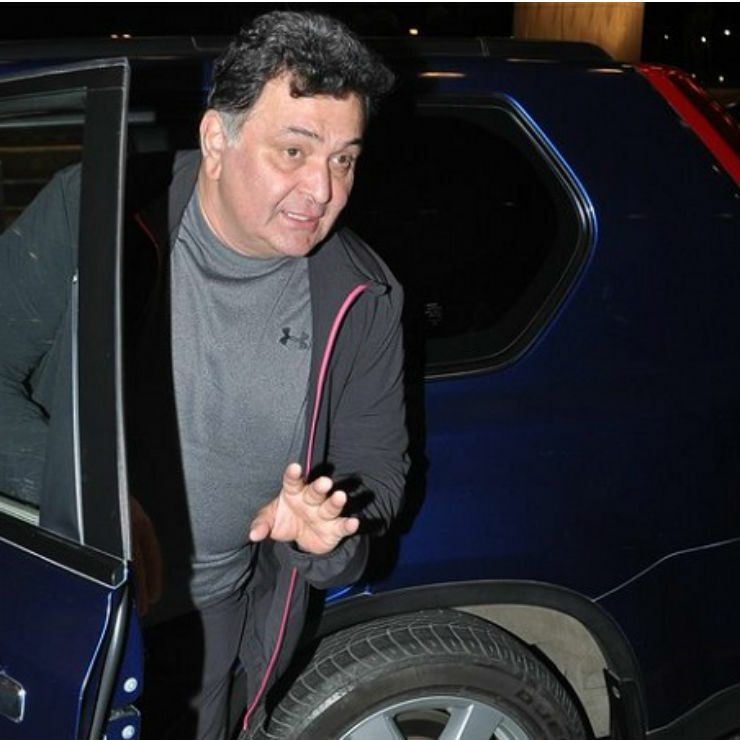 Rishi Kapoor is an established actor in the world of Bollywood. The veteran actor uses a Mercedes-Maybach S500 for his daily routine. He has been photographed quite often in the luxury sedan along with his wife, Neetu Singh. It is powered by a massive 4.7-litre V8 bi-turbo engine that churns out a maximum of 455 Bhp and 700 Nm of peak torque. Nissan X-Trail was the flagship SUV of the brand in India a few years ago. Rishi uses the SUV every now and then. The car was powered by a humble 2.0-litre diesel engine that generates 148 Bhp and 320 Nm of peak torque. The car offered a great ride and handling and was often compared to luxury sedans. The X-Trail was also famous for its ample boot space. The GLS is becoming one of the favourites of the Bollywood clan. The GLS is similar to the S-Class in sedan form. The flagship SUV from the German manufacturer is powered by a 3.0-litre V6 turbocharged engine that produces a maximum power of 255 Bhp and 620 Nm of peak torque. BMW 5-Series is one of the most popular BMW cars in India and is used by many business executives because of its sharp looks, powerful engine and the features it comes with. 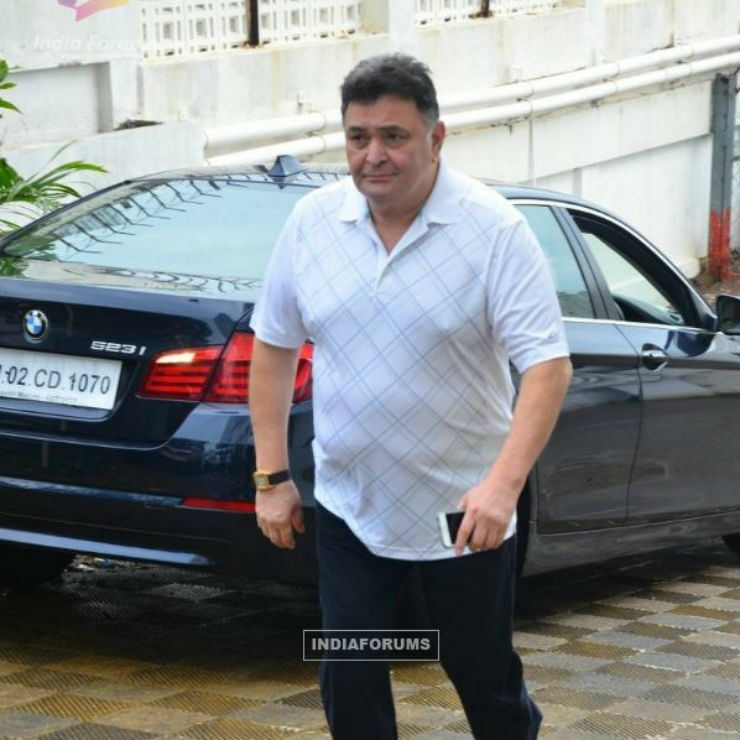 Rishi Kapoor owns a previous generation 5-Series, which he was seen with quite a few times until he moved towards other luxurious cars. Ranbir belongs to the latest generation of the family in the movie industry. The dashing actor loves his wheels and has an exotic garage. He owns a Mercedes-Benz G63 AMG, which is known as the ultimate off-road vehicle by enthusiasts. It is an unconventional choice of wheels by a Bollywood actor and he has been spotted quite a few times driving the vehicle himself. The SUV is powered by a 5.5-litre V8 bi-turbo petrol engine that generates a maximum power of 544 Bhp and a peak torque of 760 Nm. The car can do 0-100 km/h in 5.3 seconds while the top speed is limited to 210 Km/h. This is one of the two supercars in the Kapoor family and it is a quite practical one. The Audi R8 is known for its value for money and is quite popular among enthusiasts. 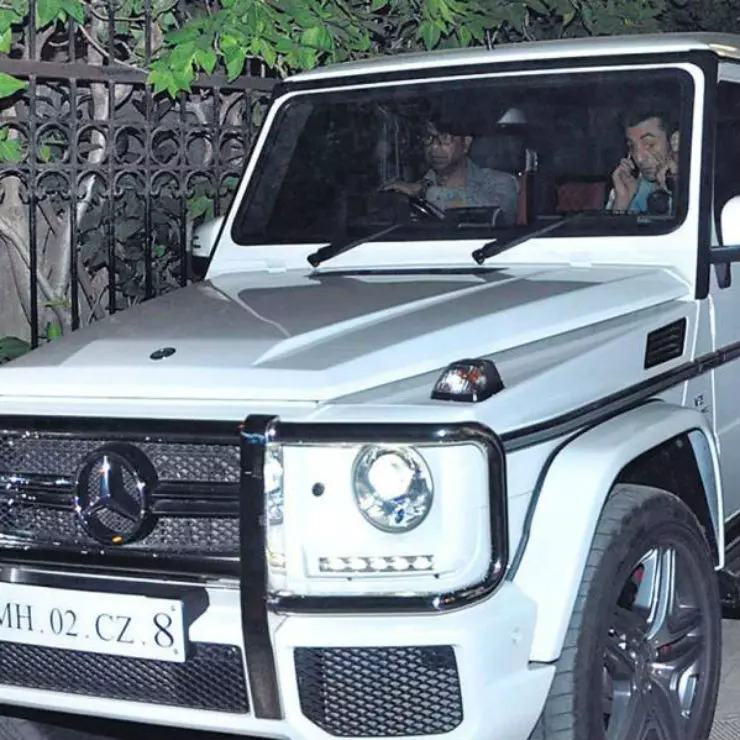 Ranbir owns the first generation of the vehicle. It is powered by a 4.2-litre turbocharged petrol engine that generates a maximum power of 430 bhp and peak torque of 430 Nm. The car can do 0-100 km/h in just 4.3 seconds. The super luxurious Audi A8 L is the top-of-the-line Audi sedan in India. The car is mostly used by chauffeur-driven owners but the massive 6.3-litre W12 naturally aspirated engine makes it an enthusiast’s choice too. The engine generates a maximum power of 500 Bhp and 625 Nm. The Range Rover has its own status in Bollywood. 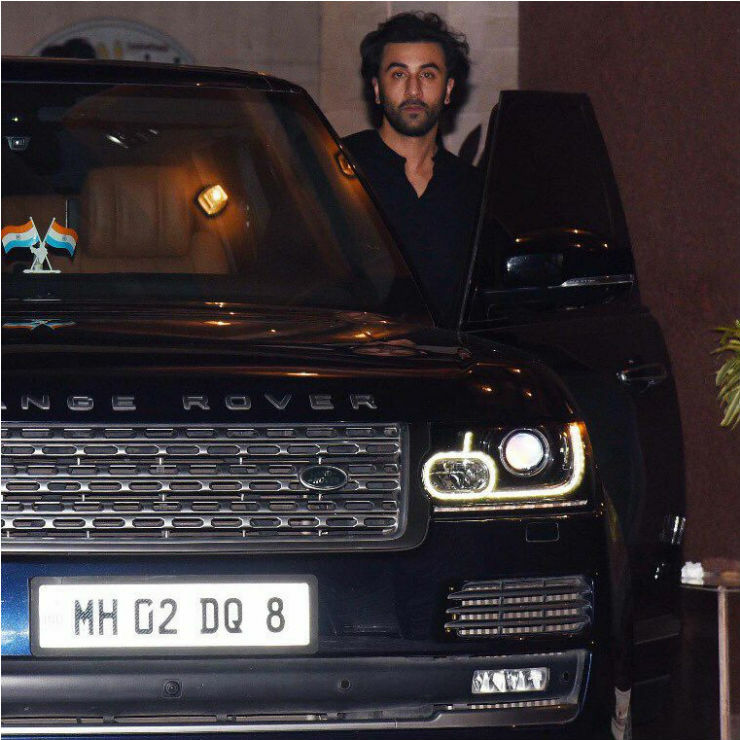 The uber-luxurious SUV is the choice of many and Ranbir has upgraded to the Range Rover Vogue from the previous generation Range Rover Sport. The luxurious SUV is priced at around Rs. 1.6 crores and is powered by a 6-cylinder engine arranged in a V form. The engine develops a maximum power of 240 Bhp and peak torque of 600 Nm. It gets an 8-speed automatic transmission and a full-time AWD system. Kareena Kapoor, the quirky silver screen actress, loves to move around in style. She bought the flagship Mercedes-Benz sedan recently. 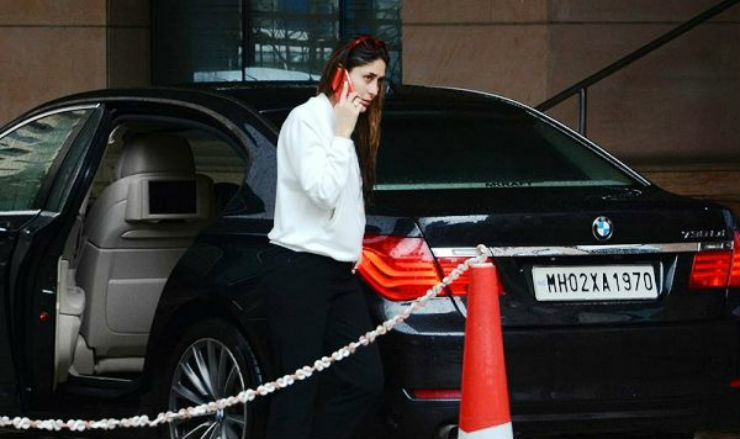 Kareena uses the “humble” S 350 diesel instead of the more powerful S400 or the S500 petrol variants. Lexus has recently entered the Indian market officially. Long before that, the brand was very popular among celebrities. 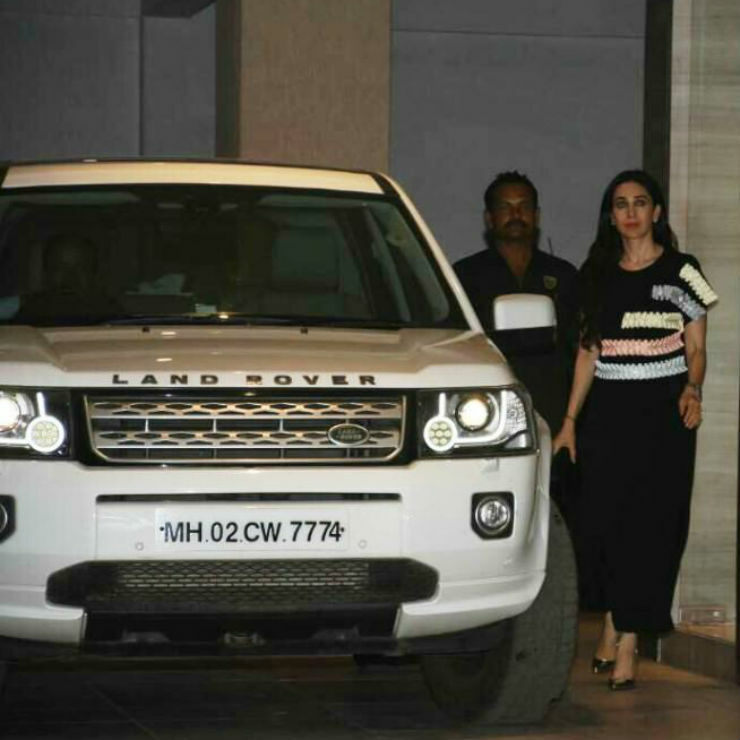 Kareena also owns an older generation Lexus SUV. The huge SUV is from the previous generation of the model. It comes with a 5.6-litre V8 engine that develops a maximum of 383 Bhp – 546 Nm. 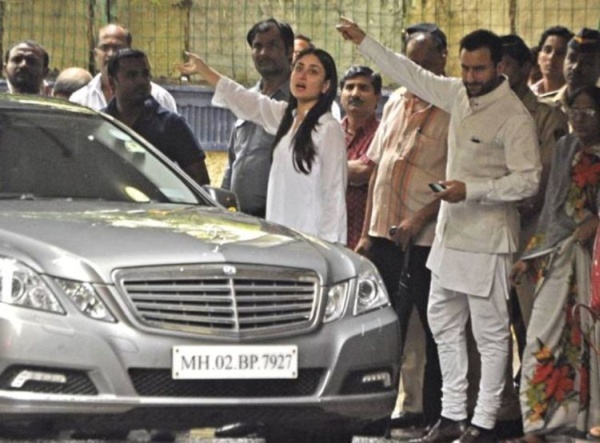 Kareena is not seen much in the luxury SUV currently, but she used the car very often a couple of years ago. Apart from the flagship S-Class, Kareena also owns the best selling luxury car in the country, the E-Class. The actress owns an older version of the vehicle, which is not available in the market now. The Mercedes-Benz E-Class is one of the top choices of industrialists as it is quite practical and is good value for money. BMW 7-Series is the competitor of the Mercedes-Benz S-Class in the market. The flagship sedan owned by her is a 750Ld diesel version. The 5-Series is one of Kareena’s favourite vehicles and she is often seen in it. The car is powered by a 6-cylinder diesel engine that churns out a maximum power of around 400 Bhp and peak torque of 560 Nm. It can do 0-100 km in 4.6 seconds. Kareena also owns an Audi Q7 but is mostly seen in the S-Class and the 7-Series. The Q7 is the flagship Audi SUV in India. The version owned by Kareena is powered by a 3.0-litre V6 diesel engine that generates a maximum power of 245 Bhp and peak torque of 600 Nm. 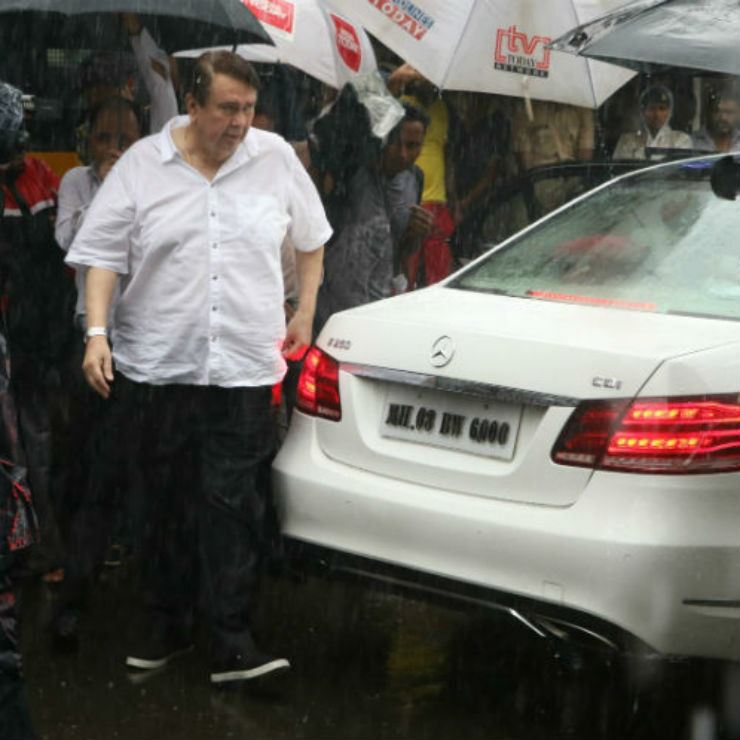 Randhir Kapoor, the father of Karishma and Kareena Kapoor, owns a Mercedes-Benz E-Class 350 diesel. The older generation sedan is powered by a 3.0-litre turbocharged engine that produces a maximum power of 265 Bhp and 620 Nm of peak torque. Karishma has become quite inactive in the industry but she maintains her luxury rides. She uses a previous generation S-Class S350 to move around. The car is powered by a 3.0-litre V6 that produces a maximum power of 255 Bhp and peak torque of 620 Nm. 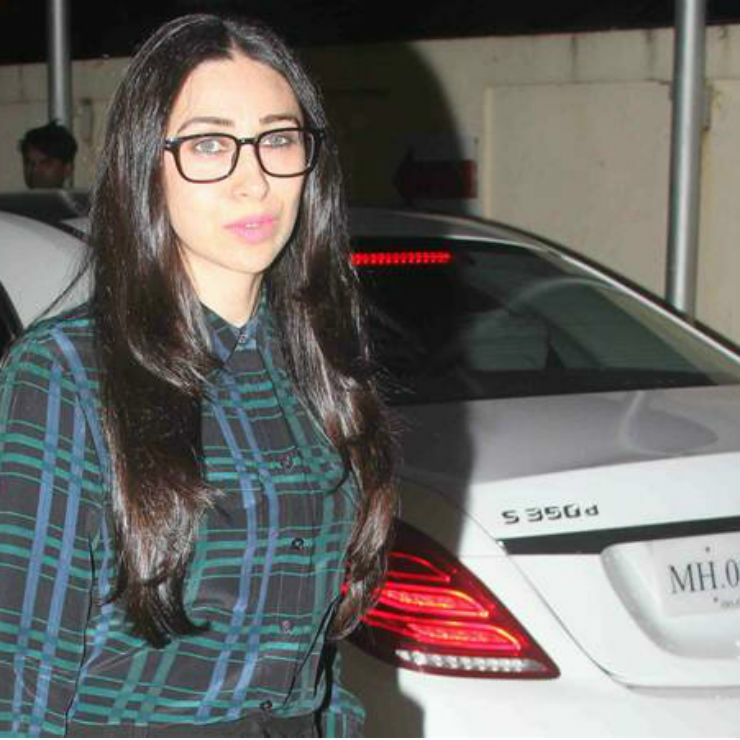 Karishma also uses an old generation Land Rover Freelander 2. The white coloured SUV is quite capable and get the iconic Land Rover design. The car was powered by a 2.2-litre engine that was available in two different states of tunes – 148 Bhp-420 Nm and 188 Bhp-420 Nm. 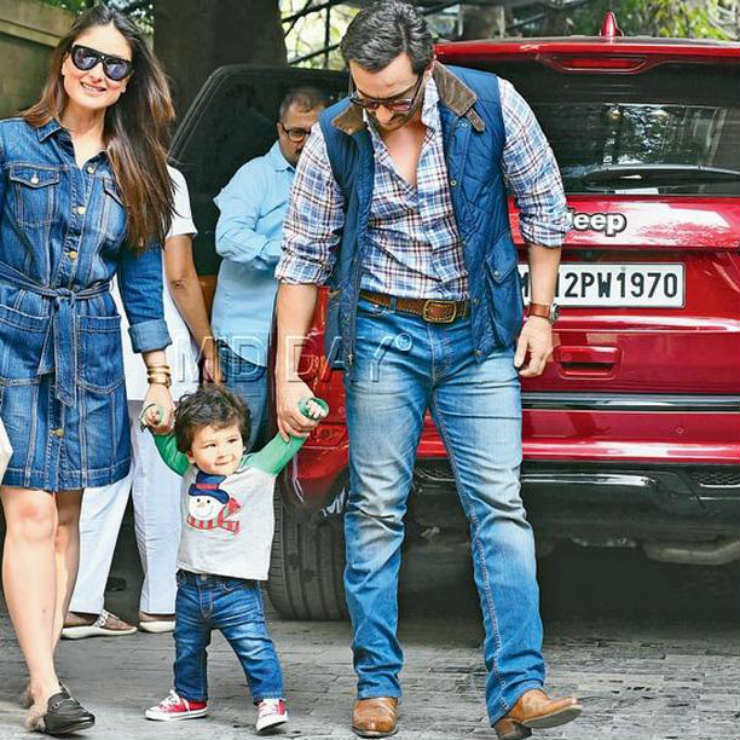 Saif is the husband of Kareena Kapoor and has a sweet set of wheels in his garage. Saif had imported the Mustang before it was officially available in the Indian market. Saif owns a GT500, which is also red in colour but sports white racing stripes. It is not known which engine exactly powers Saif’s Mustang but there are two engines available with the car – a 5.4-litre engine that generates 540 Bhp and a 5.8-litre V8 that generates 670 Bhp. This is an older generation of Vogue but it still gets many luxury features. 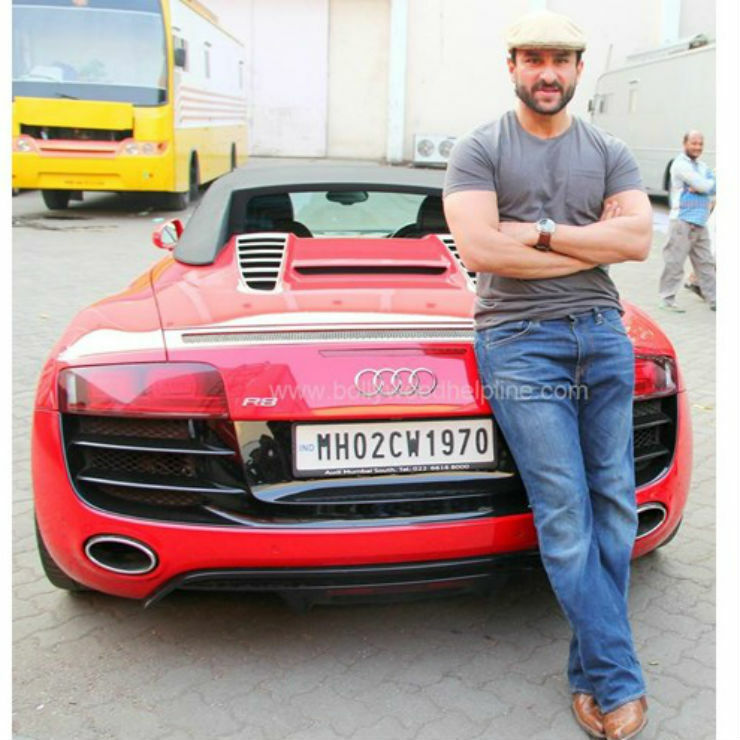 Range Rovers are quite common in celebrity garages and Saif has one too. The is not seen much but the couple still uses it to move around. The older Range Rover Vogue was available with six engine options, 3 petrol and 3 diesel. It is not known which particular variant is used by Saif. The actor also owns an R8 Spyder, which is the convertible version of the supercar. 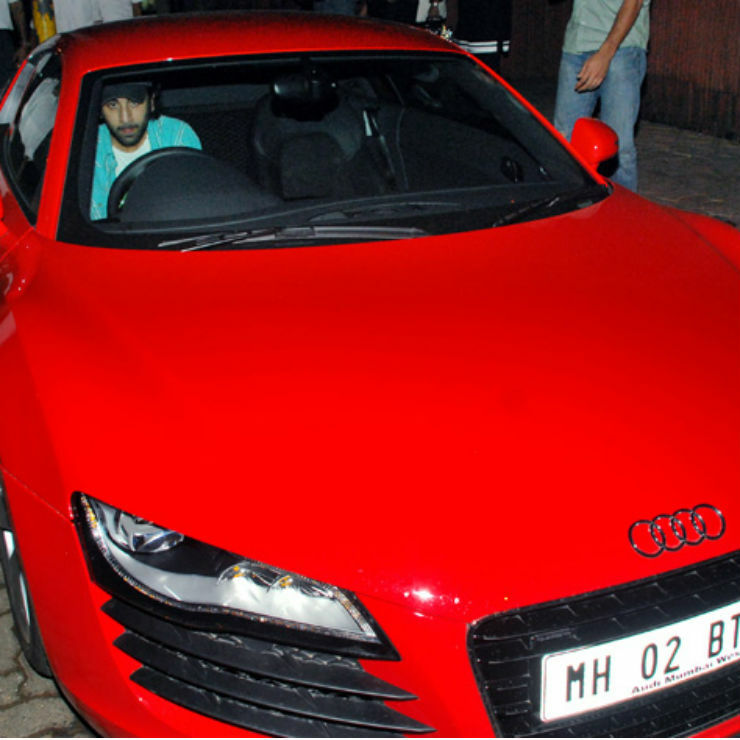 Saif has been spotted quite often in the red-coloured R8 Spyder and in recent times, Kareena has been spotted in the same car too. The Audi R8 Spyder is powered by a massive 5.2-litre V10 engine that generates a maximum power of 525 Bhp and 530 Nm of torque. It can do 0-100 km/h in just 4.1 seconds and can go up to 313 km/h. This is Saif’s latest addition to the garage. The Jeep Grand Cherokee SRT is the most powerful Jeep that you can buy in India. It is not owned by Saif but has been given to the actor by Jeep India. The Grand Cherokee SRT is powered by a 6.4-litre V8 supercharged petrol engine that generates around 470 Bhp and 640 Nm. It can do 0-100 km/h in 4.8 seconds and can reach 257 km/h.